Welcome to our practice! Dr. Liu loves getting to know her local community members, one patient at a time. Open communication is key to her job and she can’t wait to meet you to discuss the best options available for your unique dental way of life. She is a life-long resident of California and she received her Doctor of Dental Surgery degree in 2009 from the University of the Pacific Arthur A. Dugoni School of Dentistry located in San Francisco. 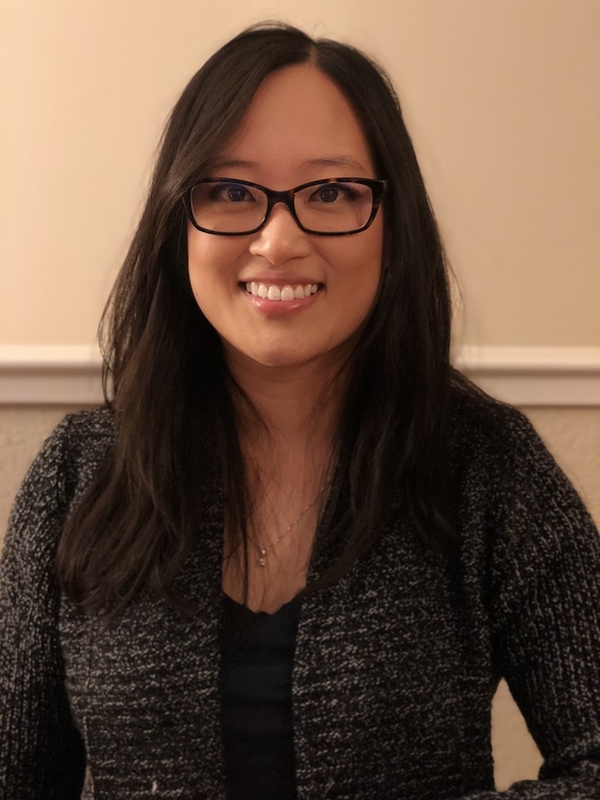 After graduating from UOP’s accelerated dental program, she completed the General Practice Residency at Fresno Veterans Affairs Hospital and Fresno Community Medical Centers. Dr. Liu is well-versed in resolving complex full-mouth rehabilitation situations due to her medical/dental background. She is diligent in her pursuit to stay current in providing the profession’s leading dental care procedures while utilizing state-of-the-art technology, supplies, and equipment. Dr. Liu is happy to provide quality dentistry for her patients, caring for adults and children in her practice. 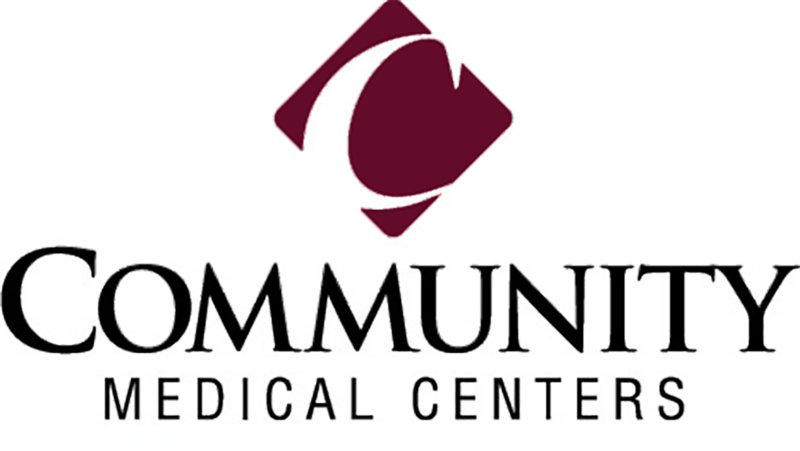 She is widely recognized across the Bay Area for her thorough and gentle care of patients of all ages. In her spare time, she loves to travel and to spend time with her husband and mini Schnauzer. 2006 Specialized in Biological Science Studies and Research. 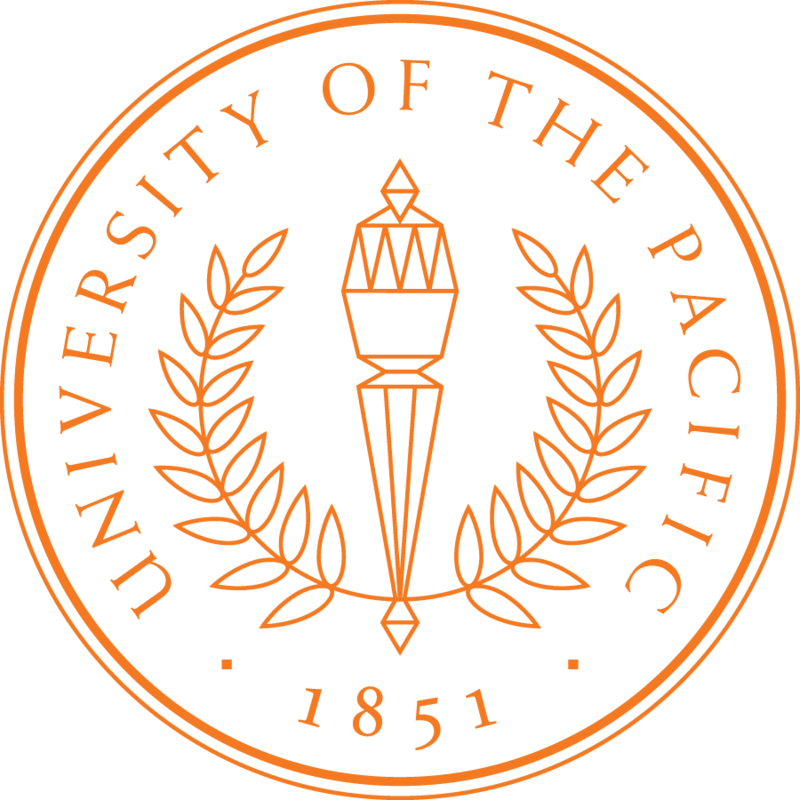 Graduated from University of the Pacific in Stockton, CA. 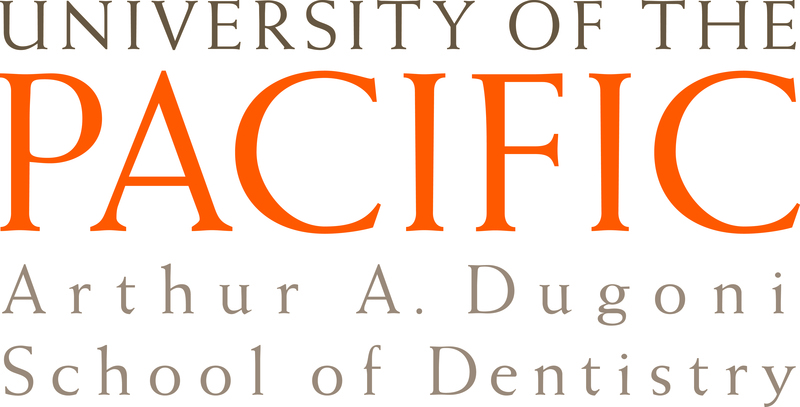 2009 Received Doctor of Dental Surgery degree and Graduated from University of the Pacific Arthur A. Dugoni School of Dentistry in San Francisco, CA. 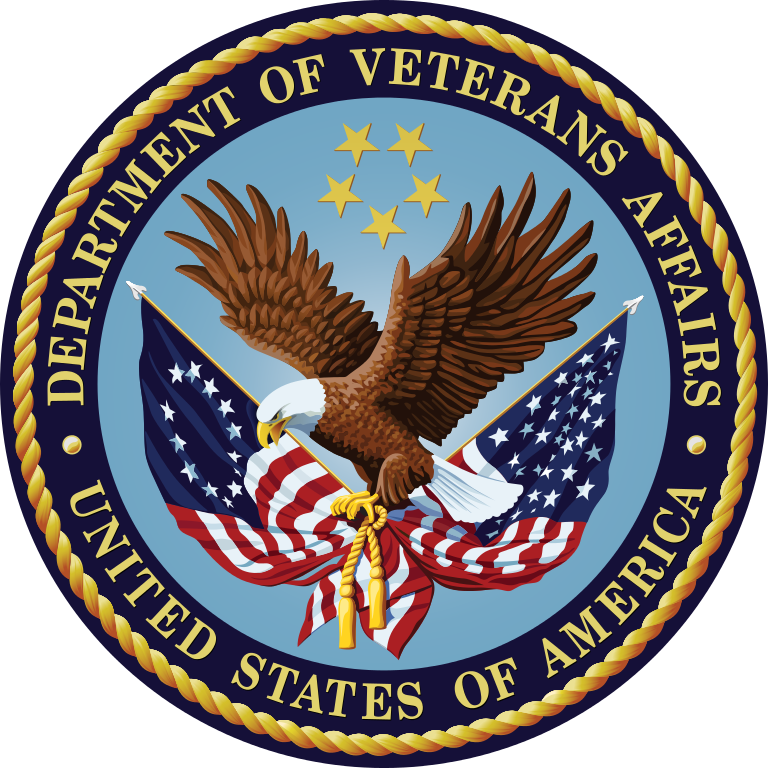 2010 Completed General Practice Residency at Fresno VA and Fresno Community Medical Center Hospitals in Fresno, CA.